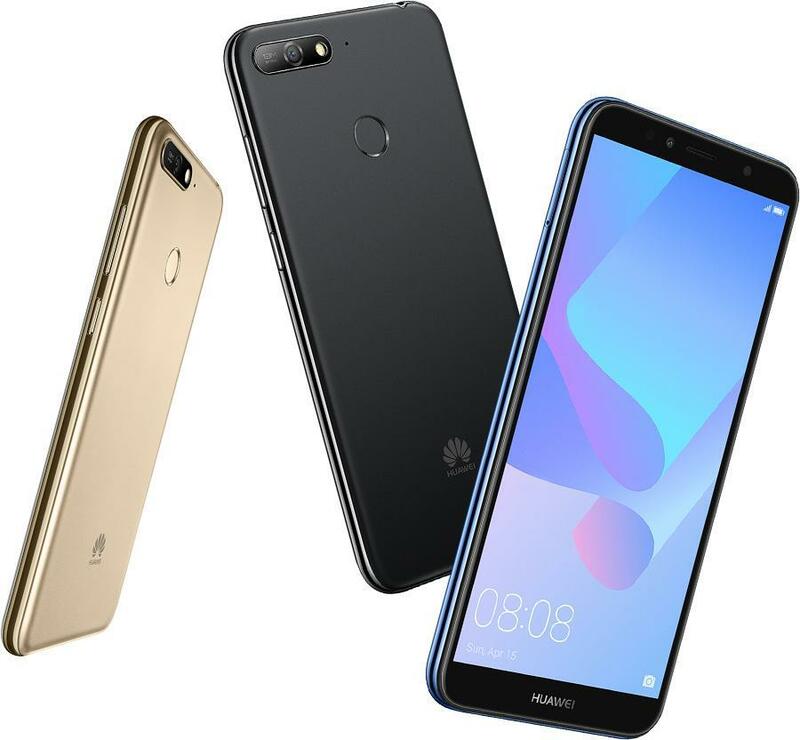 The 5.7-inch HD+ (1440 x 720) HUAWEI FullView Display boasting an impressive resolution with ultra high screen-to-body ratio brings a larger world into your view. With sleek 2.5D screen design that harmonizes perfectly with the soft matte of the back, highlighting the flash of colour with the camera frame. Light, vital, exquisite, this is more than a phone, it's a fashion statement. 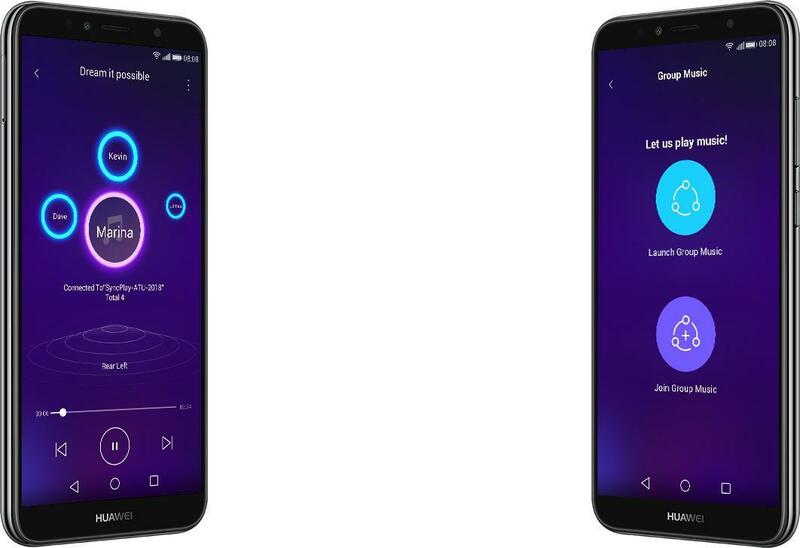 Able to produce 88 dB at its loudest, this device delivers 78% more sound from the body speaker while maintaining the nuance in the music, comparing with previous generation. 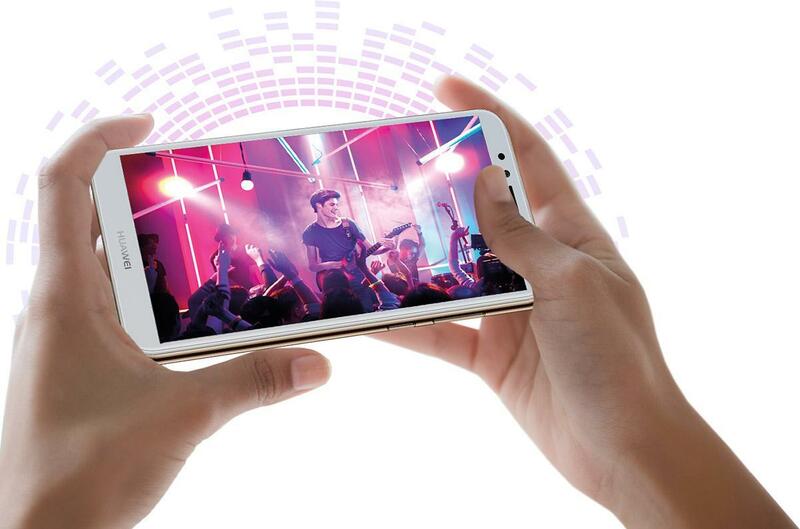 The HUAWEI Histen technology delivers optimised sound that mimics environments like a theatre or concert hall, through ear buds. Throw a party with friends anytime, anywhere. 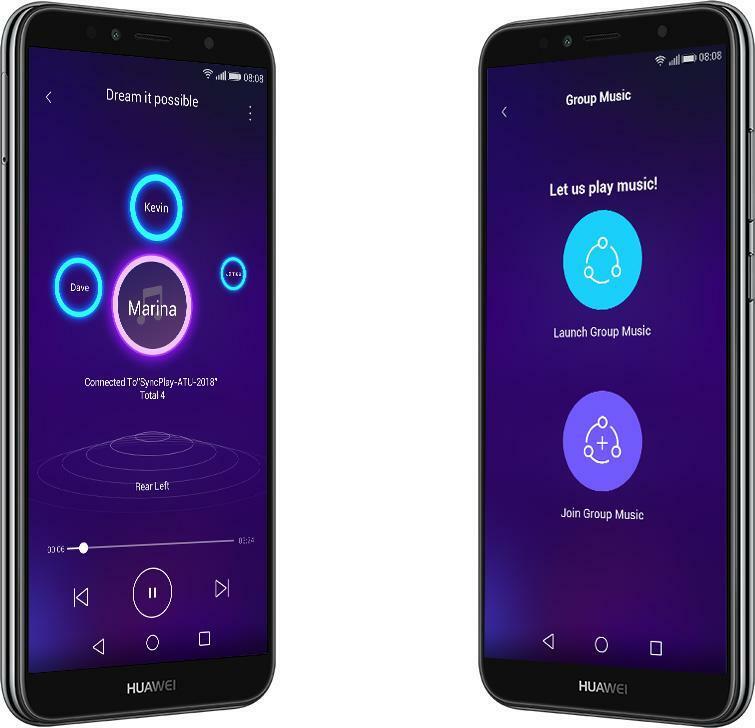 You are able to connect with other phones to play the same music simultaneously, while multiple surrounding channels can be allocated to different phones. Collabourate and make your own orchestra. *This feature is available only after HOTA upgrade. The UI is for reference only. Actual may vary. 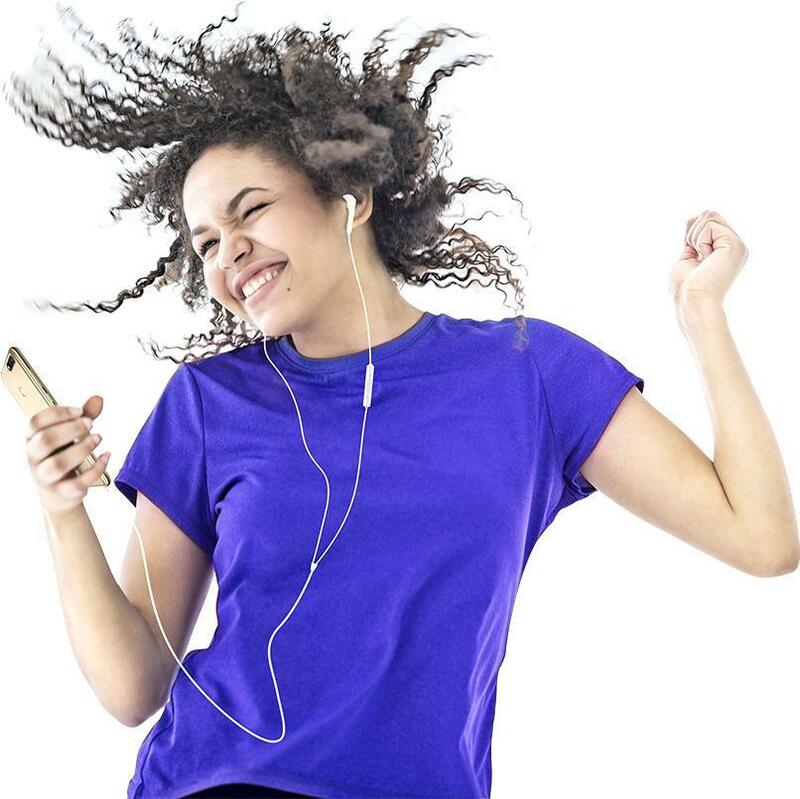 Karaoke mode lets you sing along to your favourite tunes hearing yourself accurately. *Feature designed to work with the WeSing, Sing Karaoke, Sing & Record, Live.ly, Tango, Live.me, Bigo and facebook. In some countries, the features is available only after HOTA upgrade. Actual experience may vary. 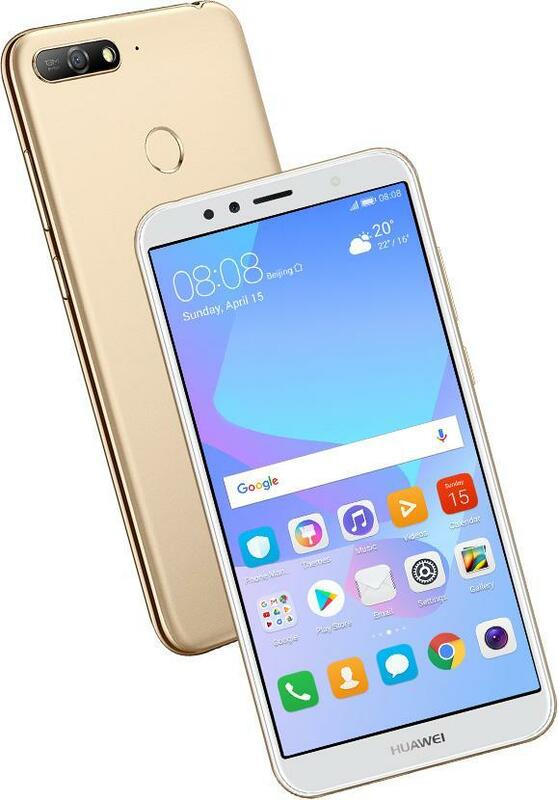 Studio-quality lighting effects show your best self in low-light conditions, with manual and smart auto-adjustment modes to make each portrait a perfect shot for the front-facing 8 MP front camera. *The image is for illustration only, not taken by the phone. Self-timed shots can be more fun with real-time background replacement supported by the front-facing camera. 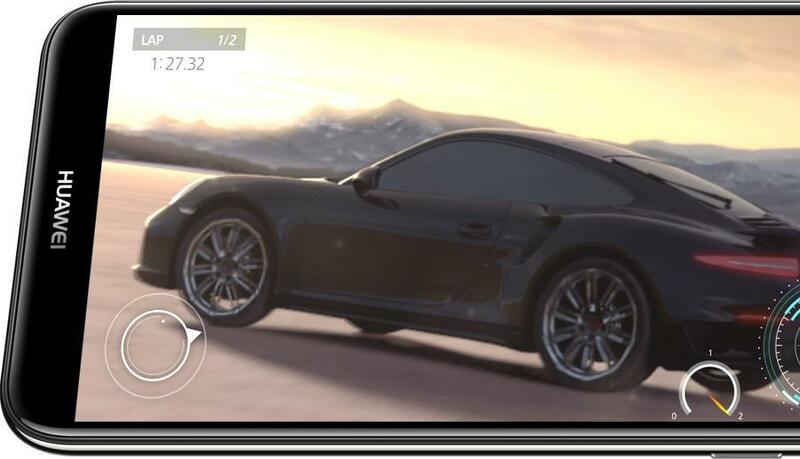 Both front and back cameras also support built-in filters to enhance your photos and get you more likes. *This feature is available only after HOTA upgrade. The UI is for reference only. Actual may vary. The image is for illustration only, not taken by the phone. 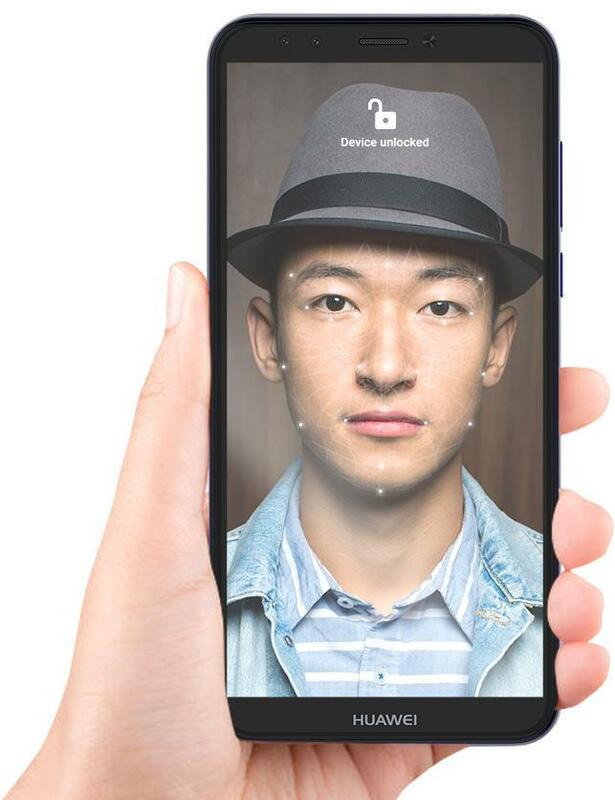 Use your face as a password, wake up the phone to unlock the device with a glance, enjoying the convenient facial unlock feature. 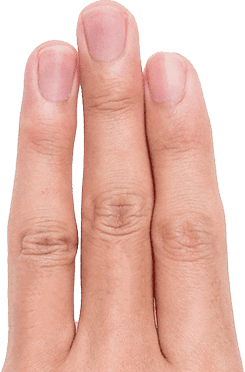 New and improved fingerprint unlock allow you access to your phone in an instant, and let you do more, like turn off your alarm, or browse and take photos. Based on the Android™ 8.0, the EMUI 8.0 allows your phone to learn and optimise the resource allocation proactively making every swipe faster. 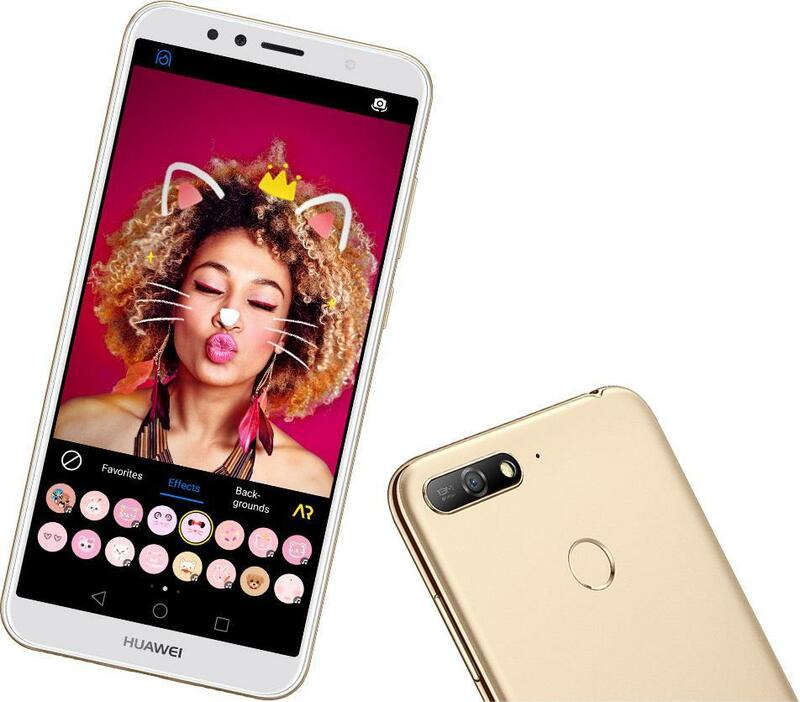 *HUAWEI Y6 Prime 2018 runs Android™ 8.0; however, some functions / features have customised differences. 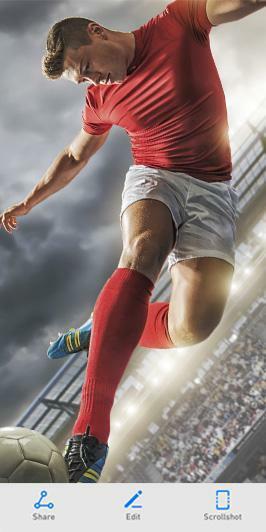 Immerse yourself in your games, with game mode allocating resources to deliver optimal performance. Stay in the moment while stay in touch with silent notifications to enjoy the uninterrupted fun. 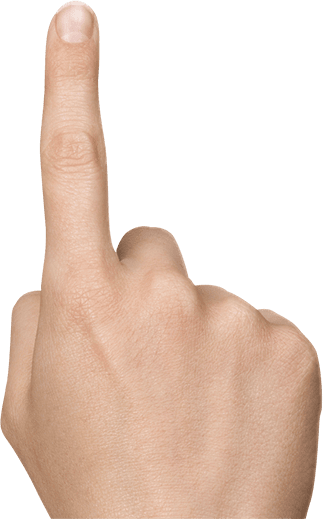 Three-finger screenshot, a convenient gesture that captures your fleeting moments. Exceeding the industry level of quality requirements and testing standards* to deliver the well-trusted quality of your mobile phones. 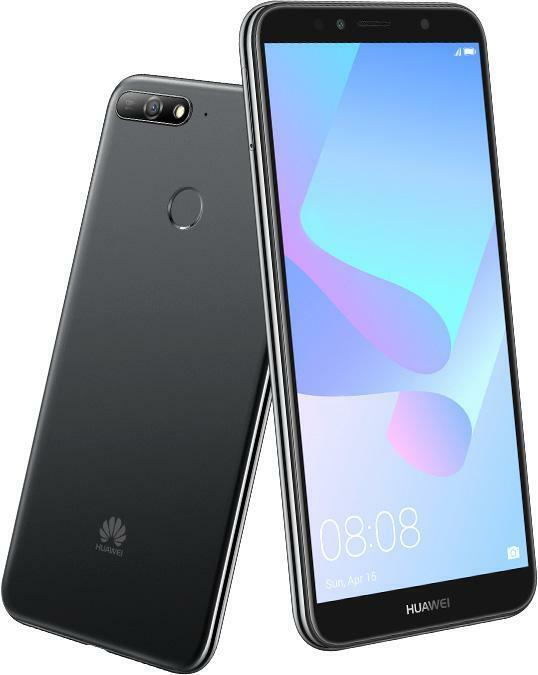 *All data given are theoretical values obtained by HUAWEI internal labouratories through tests carried out under labouratory conditions.  Actual performance may vary depending on variation among specific models, software versions, application usage, and environmental factors. All performance metrics are subject to the particulars of the use case. 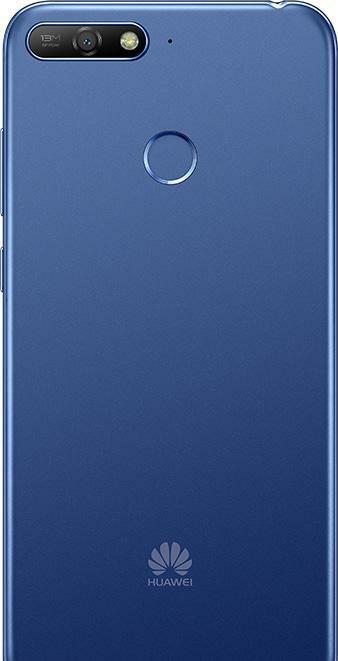 Due to variations between product batches, production and supply factors, and in order to provide accurate product information, specifications, and features, HUAWEI may make real-time adjustments to text descriptions and images in the information given to match the product performance, specifications, indexes, and components of the actual product. Product information is subject to change and adjustments without notice.